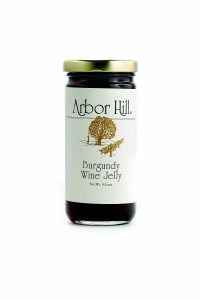 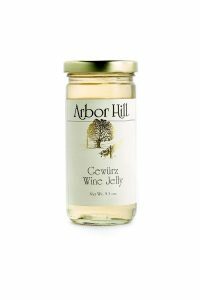 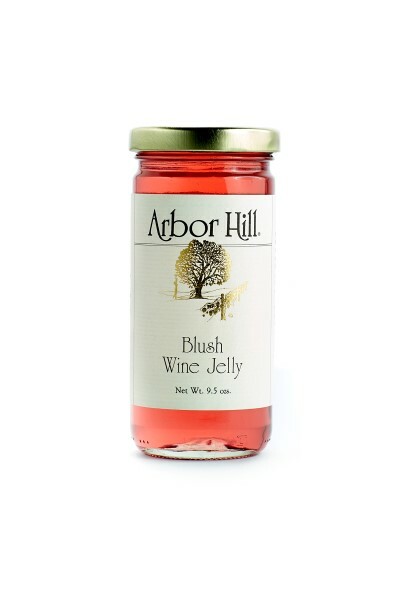 This blush colored Wine Jelly is a culinary delight that reflects old-fashioned commitment to excellence and good taste. 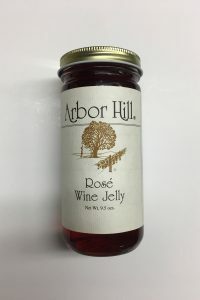 For a simple hors d’oeuvre, take a cracker with sharp cheddar cheese, top with the Blush Wine Jelly and a walnut half. 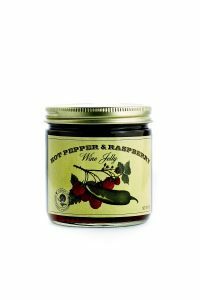 Looks and tastes great!